Schedule your limousine ride today! Are you planning a party for the ages, but don't know how to transport everyone to the event? 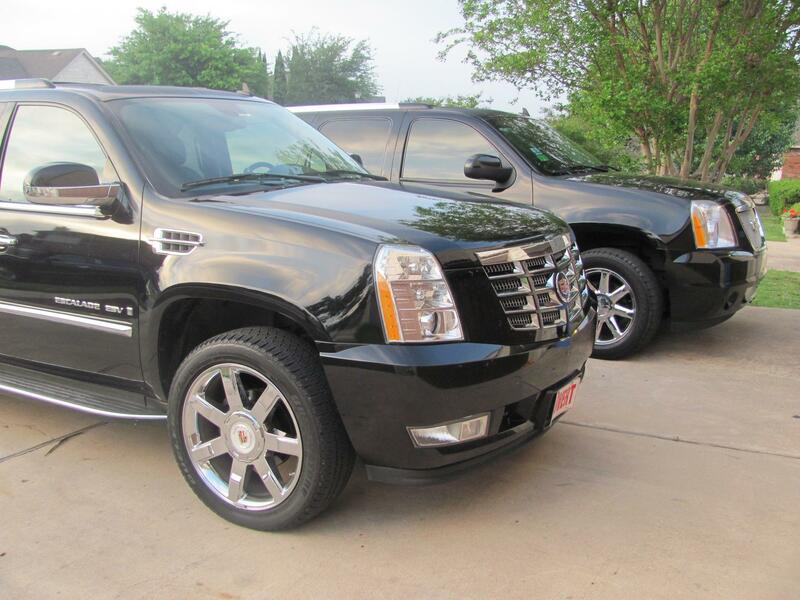 We provide exceptional limousine services, taking your event to the next level. Our fleet of limos includes stretch, hummer, and a "head turning" pink Dodge Challenger. 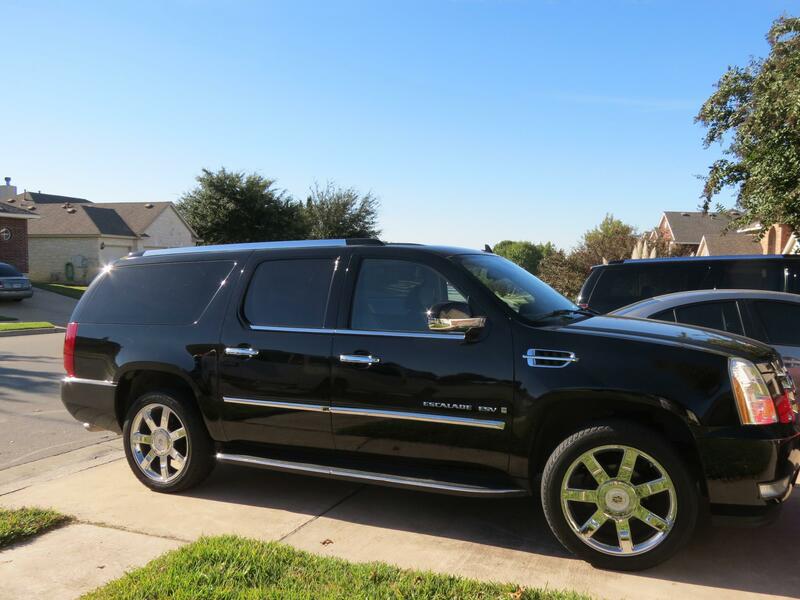 Airport transportation, hotel drop off and pick up, and special event chariots are just a few of the many transportation services we offer. If you are planning an event and want to make Texas-sized memories, call us today to experience the VIP lifestyle! 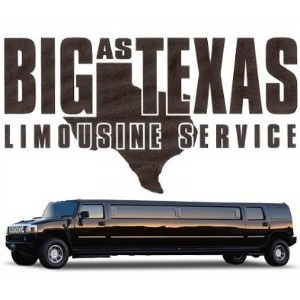 Currently there are no reviews for ' Big As Texas Limousine Service '.